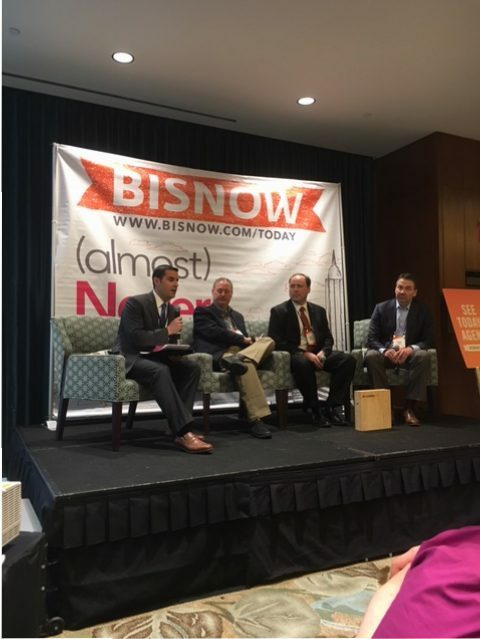 RIW Construction Attorney Brad Croft moderated a panel titled Construction Innovations & The Build Environment: Construction Trends Around the World & Boston’s Development Environment, at BISNOW’s Boston’s Building Boom event, which took place Tuesday, May 3rd. 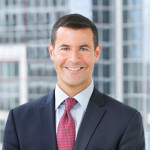 This event is took place at the Westin Boston Waterfront. Also in attendance was RIW’s Kevin Freytag and Howie Altholtz. Chick here for more details.